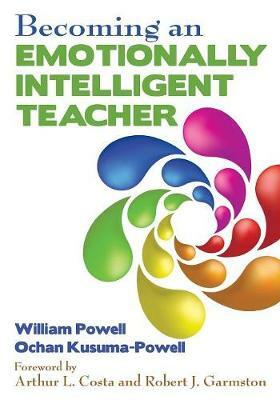 William R. Powell and Ochan Powell's Becoming an Emotionally Intelligent Teacher guides teachers through the process of developing and enhancing their emotional intelligence in order to reap benefits in the classroom. Based on the premise that emotional intelligence can be taught and that emotionally intelligent teachers support highly effective and efficient student learning, this book provides teachers with the essential research, case studies, and practical tools for strengthening their emotional intelligence skill set. Using Daniel Goleman's five components of emotional intelligence as a framework-self-awareness, self-regulation, motivation, social awareness, and relationship management-the book highlights the particular significance that each of these components holds for teachers and, ultimately, for student success in the classroom.